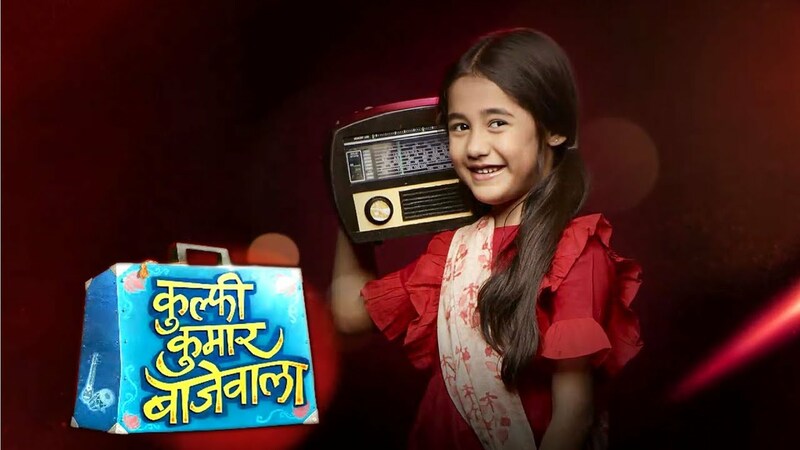 Kulfi Kumar Bajewala is one of the topmost loving show. The serial Kulfi Kumar Bajewala is one of the long-running serials at Star Plus channel. The serial is at the high turning point. So many viewers follow a daily update of the serial. The serial gets the positive reaction towards the viewers. Kulfi Kumar Bajewala gave high voltage drama to their viewers. Kulfi Kumar Bajewala 28th December 2018 written episode update begins with Kulfi shares her mourning with Amyrah as they secretly meet discuss how Sikander and Lovely both miss each other but are not ready to adjust out of their egos. Kulfi does not want Sikander and Lovely to get divorced. She has seen her mother in pain and missing her father Sikander, she did not want Amyrah to go through the same pain. She shares all with Amyrah how people used to insult Nimart in the village and questioned her about Sikander. Kulfi knows very well that if her parents get divorced then Amyrah’s whole childhood get destroyed. Amyrah consoles Kulfi. sikander sees that Amyrah and Kulfi both hugging and sharing moment. He gets very happy seeing them together. He wanted them to understand each other. He feels lords has finally listened to his prayer, and he was thanks. Amyrah sees Sikander and she begins fighting with Kulfi to fool him to saw this Sikander get sad and thinks that the god did not listen to his prayer. She does not want Sikander and Lovely to know about their friendship and planning. Sikander scolds them for not thinking of others and everything starts fighting. Amyrah feels the same thing to him since he is not understanding how his divorce decision is affecting her. Kulfi pretended the fights to trick Sikander. KUlfi gets very happy that their plans are at the success lane. Kulfi and MAyrha meet in school and discuss their new plans.